A work unlike any other. Rich figurative language and accounts of human thought and behavior. Petkoff makes it fresh and alive. 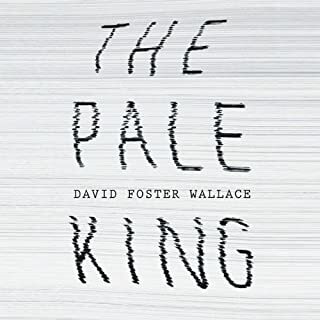 Listener must succumb to Wallace's heavy world, but it ends up bringing you to a whole new realm of literature and intimacy. Cannot recommend it enough.